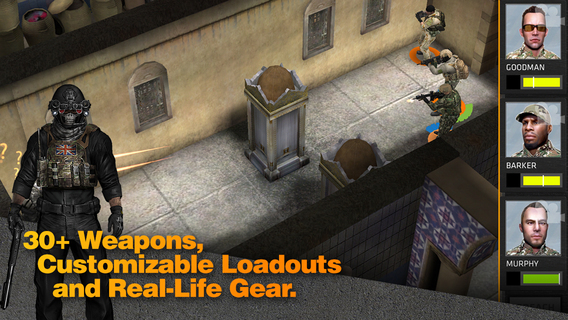 - Many bug fixes and general gameplay tweaks. - Russia is now available as an optional map pack. 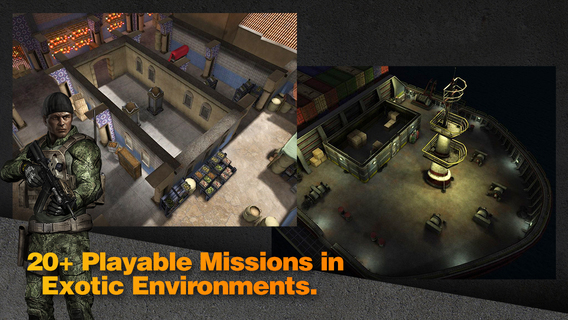 - New situation report option available during missions. - Two new optional clothing packs. - Major changes to UI. 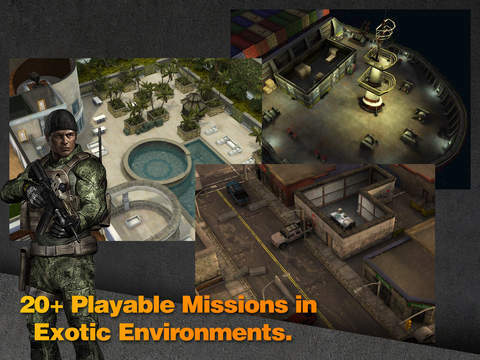 - Five new missions set in and around Juarez, Mexico. 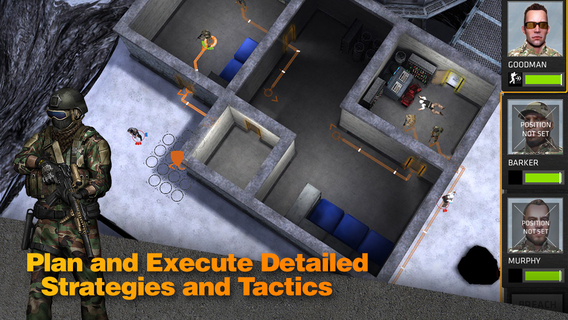 - New escape plan game mode available for all 30 missions. - Five new missions set in Freiberg, Germany. 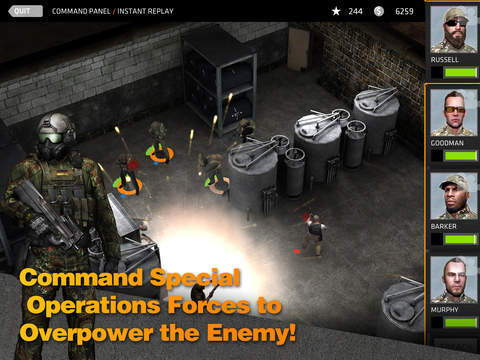 - New bomb defusal game mode available for all 25 missions. - Shotguns are now available in the marketplace. - New enemy types: the marksman, the rusher, and the tank. - Seven new achievements to earn. - Fixed critical bug with after action report. 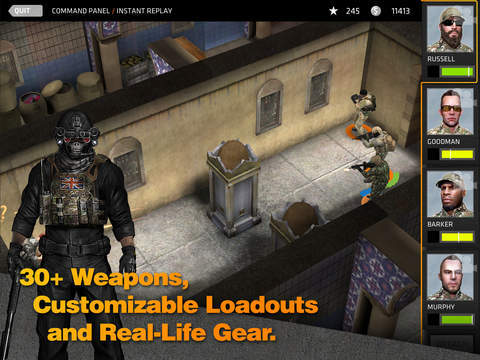 - The SAS is now a playable team. - New vests, helmet, and uniform. - Everyplay support added to allow uploading and sharing replays. - Added vests and armor. - Added Instant Replay feature. - Added kill cam that plays on final takedown. - Added a color picker to change the color of guns and attachments. - Full screen preview for guns now allows for zooming and movement. - Fixed several major bugs. - Achievements can now be unlocked. - Day One Gold M4 can now be added to purchase history for easy restoring. Several major bug fixes added. Awesome game. It just needs more maps. When are you guys gonna come out with the new maps and game types. This game is really good!